Let’s take an unsettling journey into some black goo. No, trust me – it’s going to be a good time. “Hysteresis” is the new underground audiovisual release from the anonymous duo “-N.” The only way to get the music release is on cassette tape. There was never even a digital master made; they went straight to tape master via analog. And then there’s the video, which premieres exclusively here on CDM – because we’ve got our finger on the pulse of the world’s tastemaker black goo fans. But the video is otherworldly and beautiful. Shot with the grainy quality of surveillance video, set to music that’s in turns eerie, angry, and ethereal, what you’re seeing is the dance of magnets. Magnetic and ferromagnetic fields make tar-like ooze envelop metal blocks; blocks leap into their embrace. Metal shards exhale and inhale in waves like tides on some strange asteroidal beach. The creators sent a behind-the-scenes video, raw without the video processing, but then blinked when I asked if they’d release it. But suffice to say, the techniques are simple and elemental, which explains the visceral and direct quality of the output. The duo, while secretive to the world, work in close tandem, interwining noise and image. 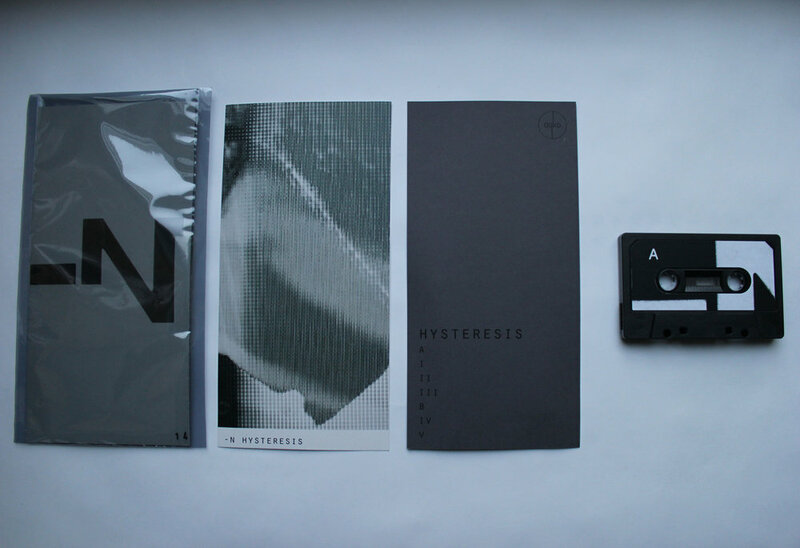 Hysteresis by -N is a tape limited release and video piece which explores the physical implications and effects of a range of inputs on audio and video systems. The sonic and visual content work in correspondence and make use of the dynamic relation between magnets in magnetic and ferromagnetic fields. 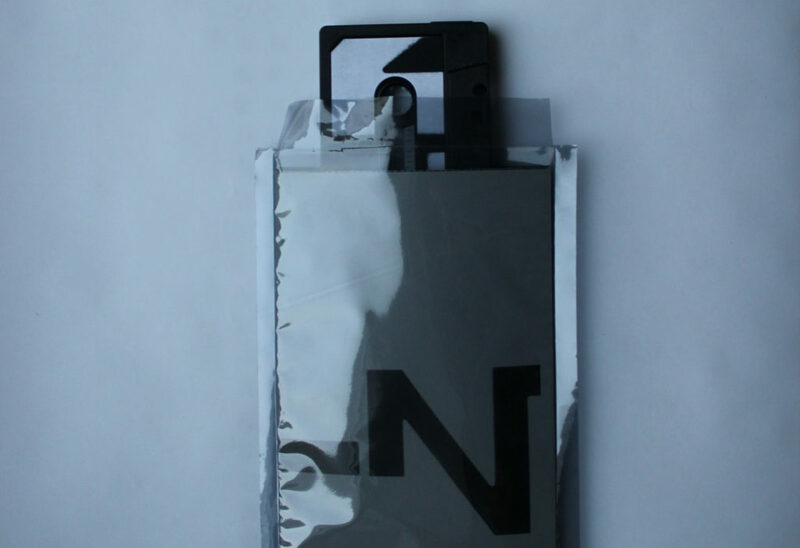 You can get the tape shipped to you via Bandcamp. Beautiful stuff – and well worth exploring more from these two.